The Western world has already been spoiled this year with the Geneva Motor Show and Detroit Auto Show, so now it’s Asia’s turn. The Asian market is quickly becoming the behemoth of the auto industry with promising sales numbers and a growing middle class that is hungry for automobiles. It makes this year’s Auto China Beijing that much more important. Several manufacturers are using the event as a springboard for products which are new to Asia, including Bentley unveiling its Bentayga V-8. 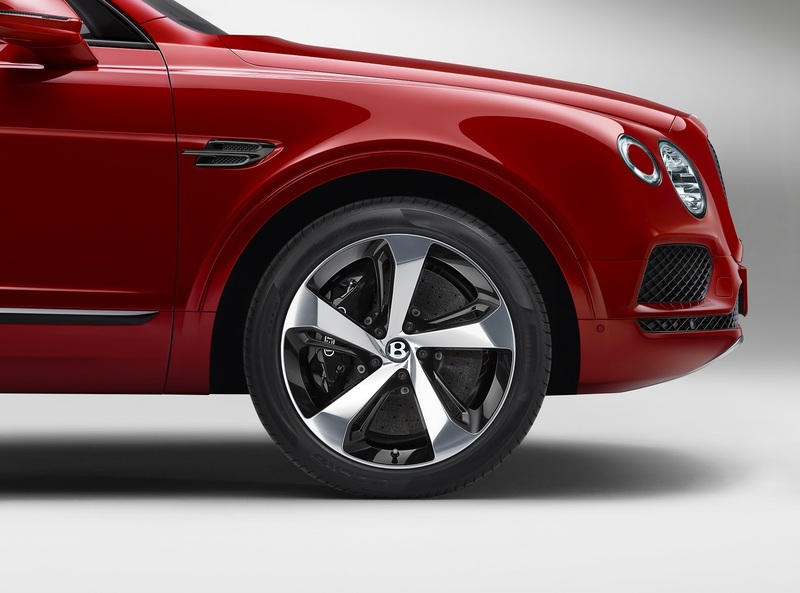 The Bentayga V-8 is one of three models the luxury brand will be bringing to Beijing. 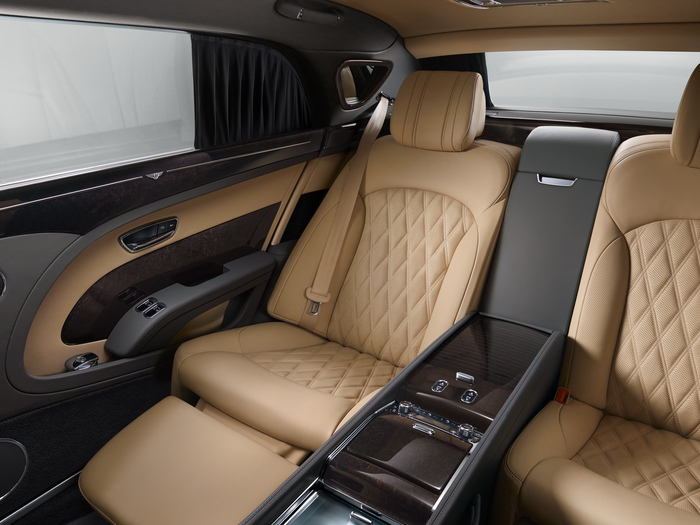 Also, on display will be the Continental GT and the Mulsanne Extended Wheelbase. 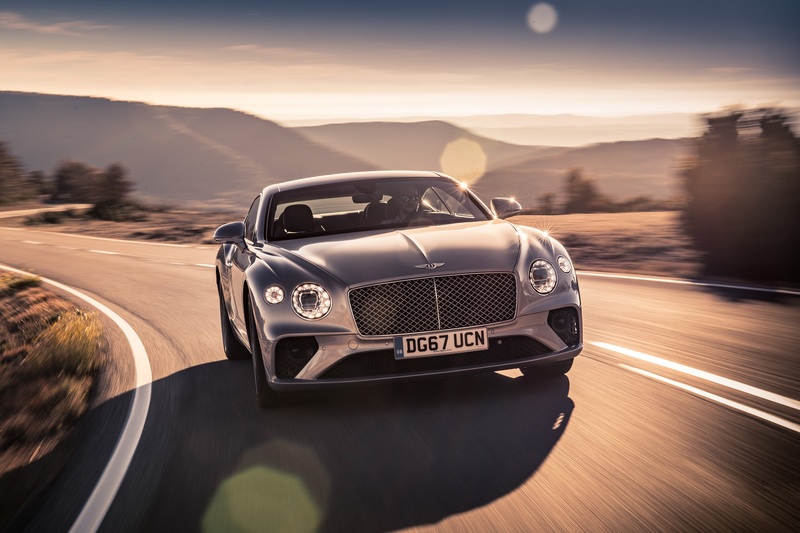 You can think of the Continental GT as a luxury grand touring vehicle for China’s wealthy upper class looking for a plush leather rocket on wheels. 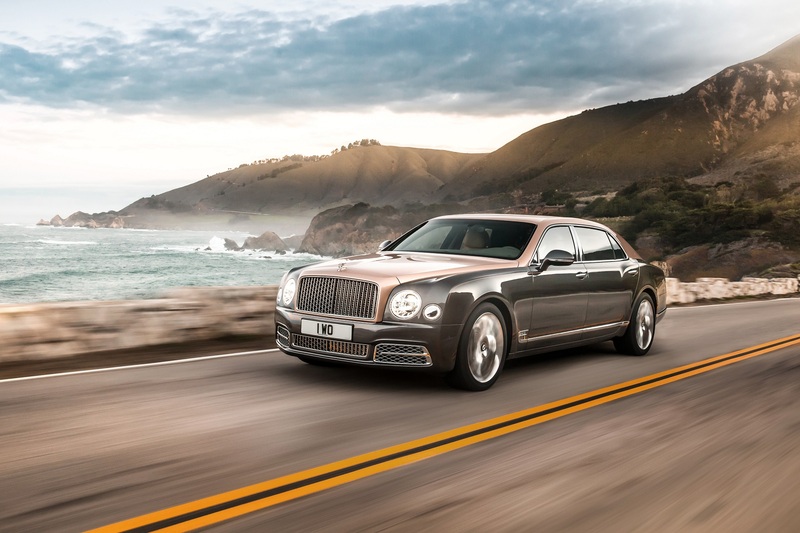 The Mulsanne Extended Wheelbase is for those who are in the market for a limousine and want to sit in opulence while someone else carts them around town. The Bentayga V-8 is sort of a family hauler, competing with high-end luxury crossovers and SUVs like the Porsche Cayenne Turbo and the Range Rover. The little brother of the Bentayga W-12, Bentayga V-8 features a 4.0-liter twin-turbo eight-cylinder engine good for 542 horsepower and 568 pound-feet of torque. This power plant is enough to propel the 5,264-pound beast from zero to 60 in 4.4 seconds with a top speed of 180 mph. If you choose to spring for the carbon-ceramic brakes, you can brag to your friends that you have the world’s largest front brake system. The rear brakes in that system measure 14.5 inches while the front brakes are a whopping 17.3 inches across. No word yet on pricing in Asia but the Bentayga V-8s in the U.S. start at $165,000, more than $65,000 cheaper than the W-12. The Beijing Motor Show starts April 25, opening to the public on April 29, and runs through May 4. I expect we’ll see plenty more automakers show off the goods in the next few days.